Summer is all about living life outdoors especially after that long and brutal winter. The goal is to stay outside as long as possible. 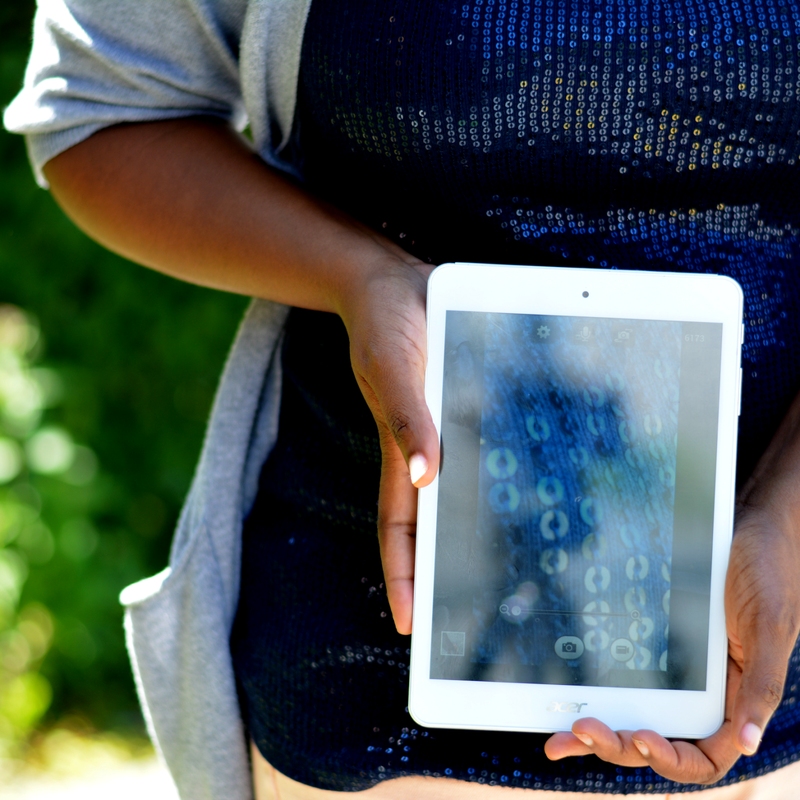 With Intel tablets I can still maintain my online life without missing a beat. Be it a music festivals, long road trips, or lazing about in the sun, I can still stay connected. 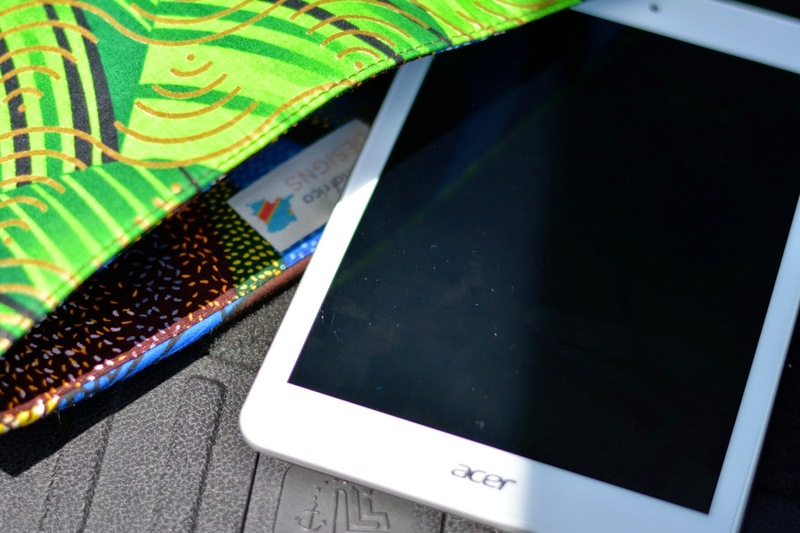 I've been spending a lot of time getting to know the Acer Iconia tablet and it's definitely been helping to make my summer great. I don't go anywhere without audiobooks. Instead of burning up the battery of my cell, I now bring along the tablet to listen to books while on my way to thrift adventures all over Chicagoland. With the Intel processor, I can listen to books for hours with no danger of running out of power. I keep headphones in my purse too so that I can listen on airplaines or simply sitting in a sunny spot on the beach. I have all of my favorites loaded up -- Overdrive, Audible, and Hoopla. Ok, maybe not ALL but a lot of my social interactions take place in cyberspace. 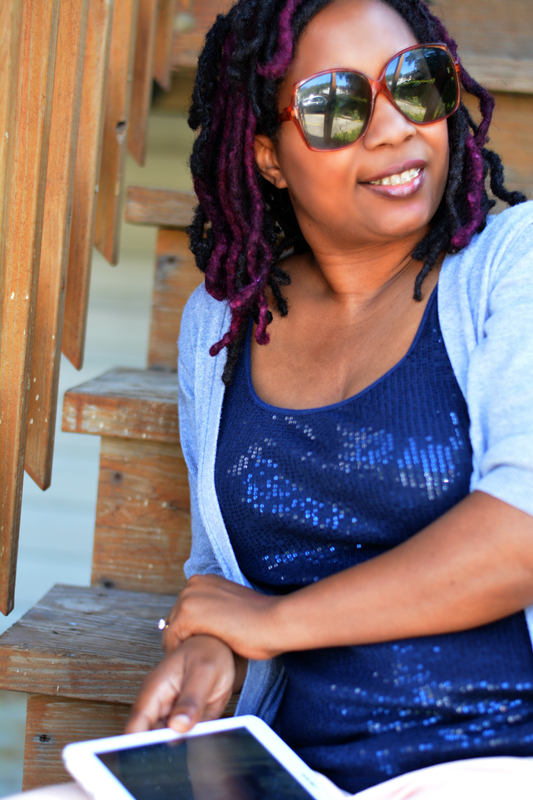 When my little sidekick is at camp or in ballet class, or taking a snooze, I use some of the time to connect with social media buddies on Facebook, Twitter, and my social media darling, Instagram. Sadly, everyday tasks need to be done while soaking up sun rays. It's so easy for me to pull up my Trulia and Zillow app to check out new homes in Atlanta. Yep. Still looking. I can also work out the meal plan for the week using Pinterest to find new and interesting recipes and Google Keep to create a grocery list. Having a tablet handy also makes it easy to take pictures. I'm that mom who thinks every movement my child makes is picture worthy. I really love taking pictures with my DSLR but it's heavy and bulky. I can't cart it around everywhere. However, I can whip out my tablet fairly quickly and take snaps of my Violet or my food. I'm also that "Instagrammer". Best part? My tablet is an Android and fully compatible with my phone! I keep my entire life in Google products using Blogger, Drive, Calender, and Gmail the most. As soon as I turned it on, I keyed in my gmail account and I was immediately hooked up to my Google life. Looking forward to using the tablet to plan out V's birthday party next month and getting some home decorating ideas. But first, must find a place! How do you use your tablet? In the market for an Intel tablet of your own? Check out these options starting at $110! I'm a huge fan of interconnected devices! 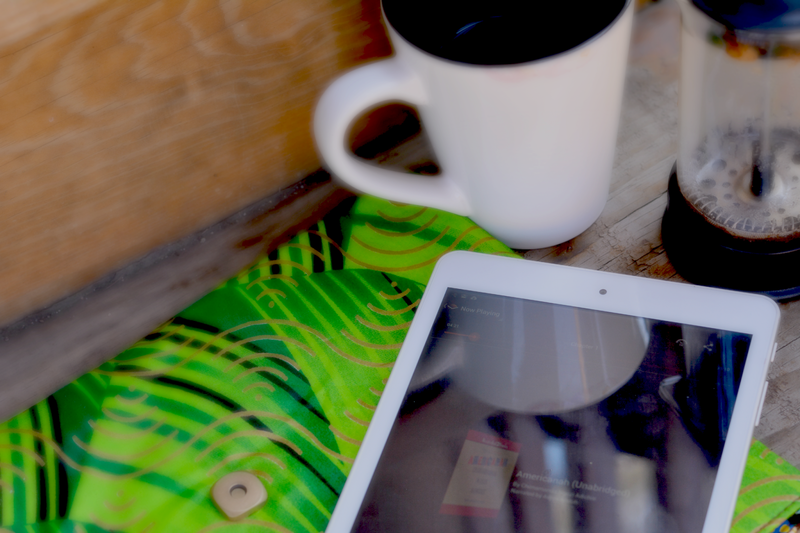 I love anything tech, and tablets are a great way to take your tech with you and enjoy the summer time. Great piece. I use all of googles products, so I love when I can sync across devices! I need a tablet so I can work when I am at the park with the kids. This would make my life easier.